Dr Lawrence Phillips is the Founder of DrugRanks and an Emeritus Professor of Decision Sciences at the LSE. He led a European Medicines Agency team, 2009 to 2011, and participated in the IMI PROTECT project, 2009 to 2015, on research that demonstrated the desirability of structuring and modelling decisions about the benefit-risk balance of drugs. At the LSE, he developed decision conferencing, which enables groups of experts to share their differences and experience, and agree a way forward. 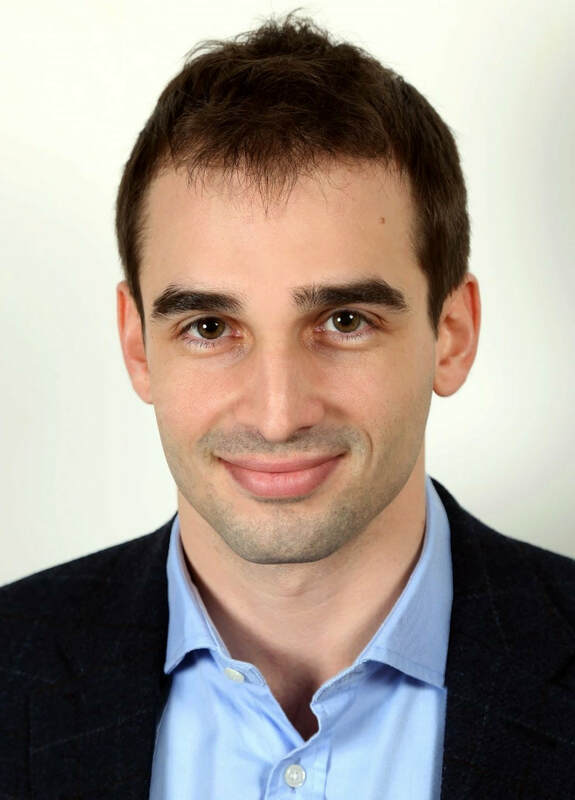 Dr Aris Angelis is a Research Fellow in Health Technology Assessment (HTA) and Decision Analysis at LSE Health and a Guest Teacher/Lecturer at the Department of Health Policy at the LSE. Aris received his PhD from the LSE, investigating the development and application of a new methodological framework based on Multiple Criteria Decision Analysis (MCDA) for assessing the value of new drugs in the context of HTA. His research is on pharmaceutical policy and drug regulation, including the evaluation of new medical technologies. 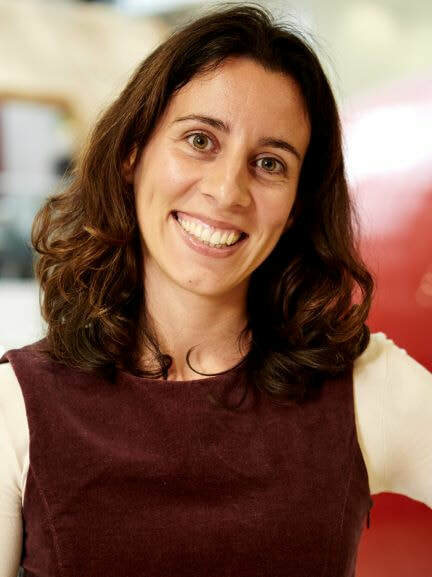 Dr Valentina Ferretti is Associate Professor of Project Appraisal and Decision Making at the Politecnico of Milano (Italy) and a Visiting Fellow in Decision Science in the LSE Department of Management, after being an LSE Research Fellow since 2015. Her areas of expertise focus on the prescriptive architecture of collaborative strategic decision making processes and, in particular, on modelling and debiasing judgements. She is the recipient of the INFORMS 2017 Decision Analysis Practice Award. DrugRanks is guided by an Advisory Committee that includes Sir Alasdair Breckenridge, former CEO of the MHRA; Professor David Nutt, Founder and Chair of Drug Science; Sir Colin Blakemore, former CEO of the Medical Research Council; and Dr Desmond Fitzgerald, former director of ICI Pharmaceuticals.